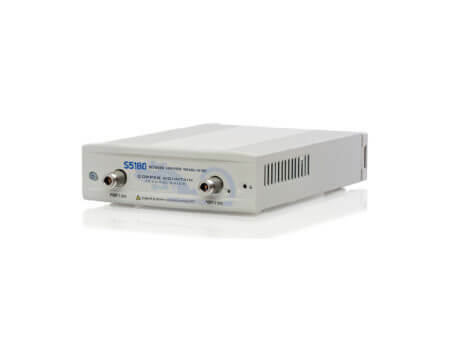 The S5180 Vector Network Analyzer delivers lab grade performance in a compact package, with all the features engineers have come to expect included standard in our software. This portable 3.8 kg/134 oz. 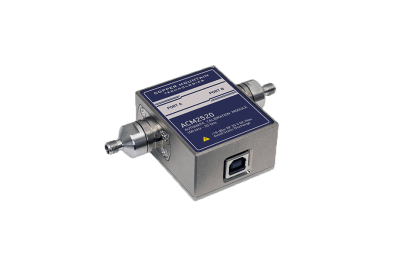 vector network analyzer can be battery powered and used in the field, in the laboratory, and in production testing. 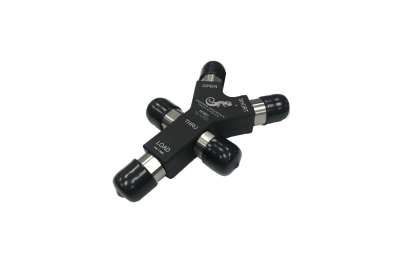 The VNA can be integrated into a production test system via Manufacturing Test plug-in. 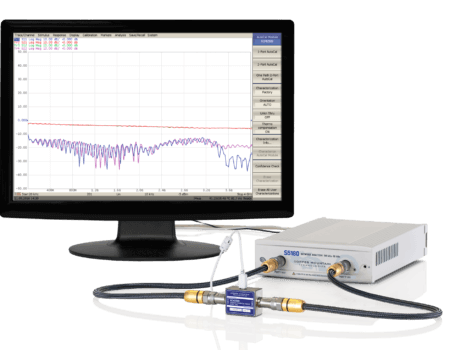 S5180 VNA includes an RF measurement module and S2 software application which runs on a Windows PC, laptop, or tablet, connecting to the measurement hardware via USB interface. S2 software can be installed on multiple computers, making it easy to share the use of the analyzer measurement module. 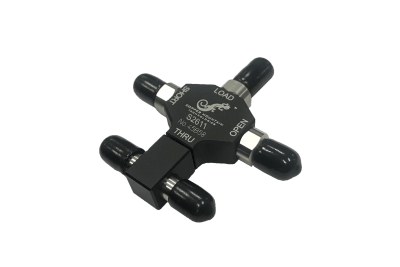 Applications of the S5180 include RF component design and testing, on-wafer probing, field testing, insertion loss measurement, distance to fault measurements, antenna matching, quality control, material measurements, and many others.